In a networked high-tech supply chain we want to simplify information sharing. So that parties can provide each other with orders, shipments and 3D drawings efficiently and effectively. 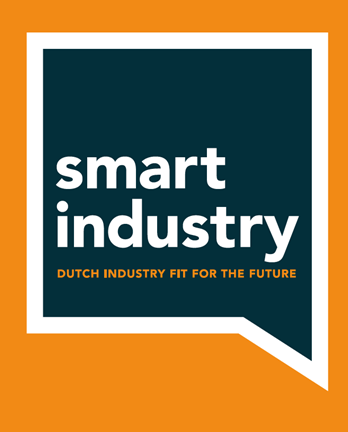 In fieldlab the Smart Connected Supplier Network Tradecloud, and many others, develop, test and implement new standards for information sharing based on semantic technology, thereby ensuring optimal interoperability between parties. For customers this means that we will work on standards that improve the way that you or your buyers/suppliers connect to the Tradecloud network. For now customers dont have to do anything but we will contact you if we think that your business could benefit from this standardization project.